Traditional Menorcan sandals known as avarques (avarca in singular) have been on my radar for as long as I’ve been publishing this blog. Still, until now, I’ve never come around to do a piece on them. Maybe it is because I’ve been too busy gushing about glorious, dressy style shoes made by my favorite Menorcan brands like Mascaró, Homers, Pons Quintana, and C-Doux. 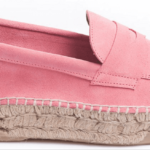 On the whole, though, when it comes to Menorca and shoes, I feel like a kid in a candy store overwhelmed by the abundance of mouth-watering treats. Even after four years, it is still hard to get my mind around the richness of Menorcan artisan footwear tradition. A typical avarca is a very simple open-toe shoe that consists of a wide strip of leather in the front and a long heel strap to prevent it from flopping. All this is sewn onto a light rubber sole. That’s it! Typical avarques. Image source here. The great thing about these typical Menorcan sandals is, of course, that they weigh next to nothing, are highly breathable, and color choices are endless. You can have them plain, with painted-on designs, in glitter, in animal print, or anything else you can think of. 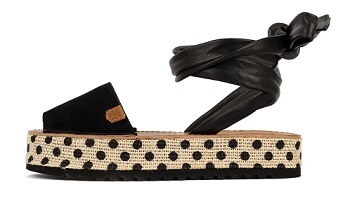 The sandals are perfectly suitable for the wonderful climate and leisurely life style that Menorca is so loved for. The Spanish royal family on holiday. Felipe, King of Spain, and one of his daughters are wearing avarques. Image source here. Their Majesties, King Felipe VI of Spain and his beautiful Queen, Letizia, as well as their daughters, are often seen wearing traditional avarques. Patriotism? Sure, but it is also true that they simply prefer to be comfortable on vacation. 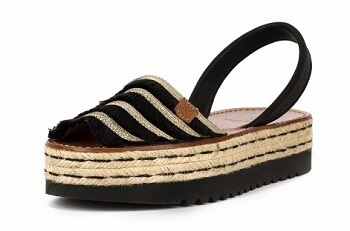 There are numerous photographs of them wearing these unmistakably Menorcan sandals floating around on the net. 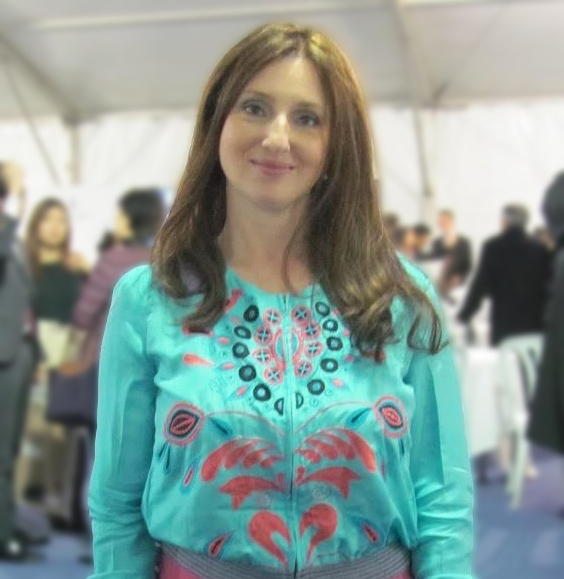 Note, however, that in the photograph above (apparently, it was taken when the family was headed to a concert), Doña Letizia herself is not wearing a pair of avarques. I’m guessing that the stylish queen, a fashion icon wherever she goes, felt the need for a tiny heel, even when she was clearly letting her hair down. This would have been my concern too. 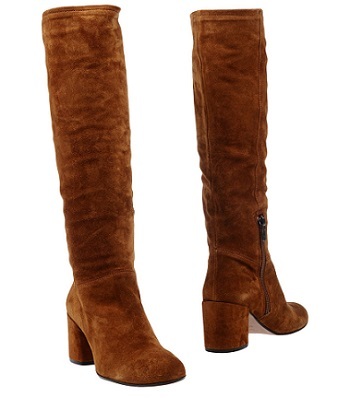 I’m only 5’5” ( as far as I know, the Spanish queen is considerably taller), my legs are of average length, so I usually try to find footwear that would make them appear a bit longer. I’m also not as skinny as Letizia, so totally flat, open sandals would not look very flattering on me. This, in all honesty, is another reason why I haven’t written about avarques yet. Call me vain, call me shallow, but I want a bit more height, period. Some time ago, however, I became aware of a brand called Menorquinas Popa (“menorquinas” is another way the Spanish refer to Menorcan sandals). 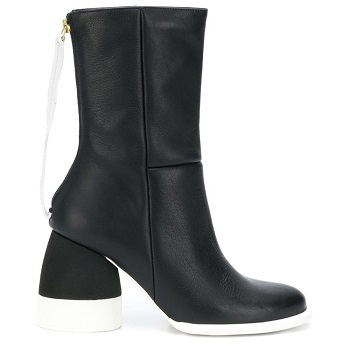 Not only did this brand’s avarques appeal to my fashion sense, but I also liked that a lot of them come with a platform. It is not a graduated lift of a heel, but it does add more height. The platform is moderate, so they should be perfectly comfortable. Flirty “Marylin” lace-up style platform avarca sandal by Menorquinas Popa. Platform height: 1.4”. 49,59 Euros on the brand’s website. Now, there are several companies out there, both Spanish and non-Spanish, producing traditional Menorcan sandals. The Ria Menorca brand, for example, stands out because of its extremely creative design style. Most of of these brands deliver worldwide, while Menorquinas Popa does not. As far as I was able to ascertain, at this moment the brand only ships to addresses in Spain and Portugal. 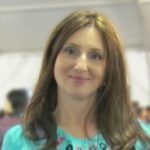 The Spanishoegallery Blog usually strives to write about companies that deliver at least within the European Union, preferably to North America. This time I made an exception, however, because, when it comes to Menorcan sandals, it is the Menorquinas Popa brand that I like best so far. This blog is primarily intended for the benefit of the North American consumer, but it is also based on my personal preferences and taste. 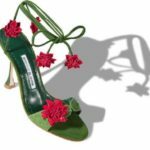 I wouldn’t be true to myself if I chose not to write about shoes I really like simply because the company does not (as of yet, at least) have a wider distribution network. “Saona Gold” reptile print leather avarca sandal in metallic gold by Menorquinas Popa. Leather lining. Braided jute and rubber platform. 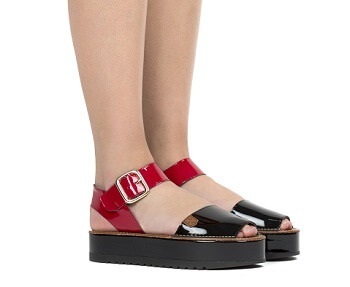 Platform height: 1.4” 45, 45 Euros on the brand’s website. This sandal is a very clever mix of glamour (the fashionable texture, mirror-like metallic effect leather, and quality leather lining), rustic touch (the top of the platform consists of two layers of neatly braided gold-specked jute rope), and modern comfort (the flexible serrated rubber sole). All I can say is: bravo! “Sarti Navy” nautical style jute and serrated rubber platform avarca sandal by Menorquinas Popa. Leather lining. 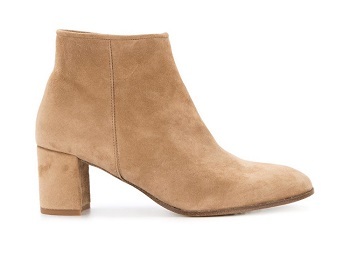 41,32 Euros on the brand’s website. 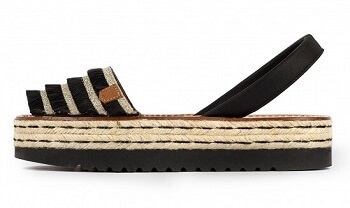 The “Sarti Navy” sandal is a really nice take on nautical fashion. The front part is masquerading itself as a piece of stripy canvas – an iconic symbol of the Mediterranean life style, but it is actually made of nicely finished glossy leather. 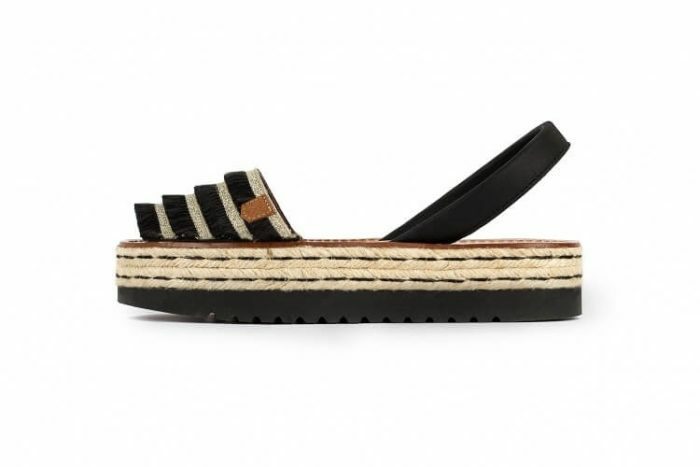 Unlike the espadrille, traditional Menorcan sandals or avarques are almost always made of leather, sometimes other natural materials, but not textile. I find “Sarti” absolutely adorable. 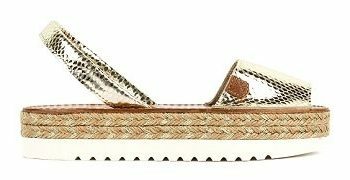 And thanks to the leather upper it looks more sophisticated than an espadrille, even though it is, of course, its very near relation. Like the “Saona” sandal above, the top of the platform consists of two layers of jute rope, but the the decorative white stitching is much simpler. 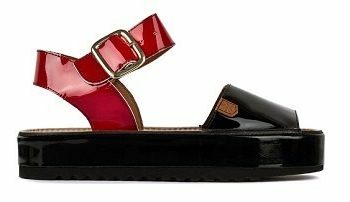 “Gomera” patent leather platform avarca by Menorquinas Popa, featuring a wide buckled ankle strap. 49,59 Euros on the brand’s website. 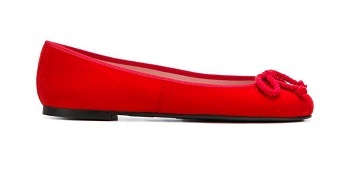 Speaking of sophisticated, here is a very glamorous avarca made entirely of red and black patent leather. 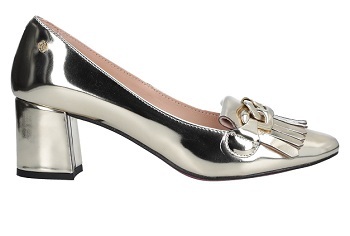 I also like the buckled ankle strap modification – any additional stability is always welcome. The wide ankle strap hugs the foot very nicely, don’t you think? 49,59 Euros on the Menorquinas Popa website. “La Palma” fringe and glitter-effect split leather avarca sandal by Menorquinas Popa. Layered jute platform and rubber sole. 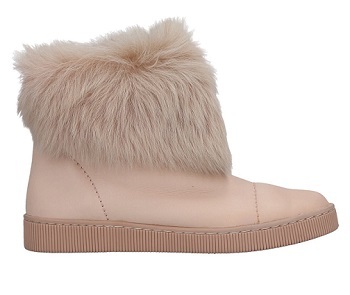 45,45 Euros on the brand’s website. And finally, my personal favorite, the “La Palma” sandal. It also comes in a beige or sand version. The cascading fringe looks amazing against the pale gold glitter-effect leather. Basic black stitching stands out against the naturally colored jute rope platform. 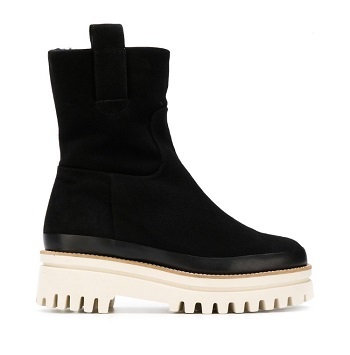 Finally, the black rubber sole masterfully finishes the whole. Simple, but extremely effective. A direct hit to my heart. “La Palma” platform avarca by Menorquinas Popa. Also available in sand. Well, I could go on and on, but I will leave it to my readers to explore the wide range of beautiful Menorcan sandals made by Menorquinas Popa. I did not even get to mention a special capsule collection created in collaboration with María Escoté, one of Spain’s most talented young designers. 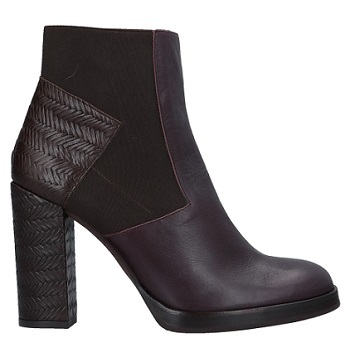 In short, Menorquinas Popa avarques are authentic artisan chic, fashionable, and inexpensive to boot. If you are in Spain or Portugal, not to mention Menorca itself, they are well worth checking out, I think. Leave your thoughts below!